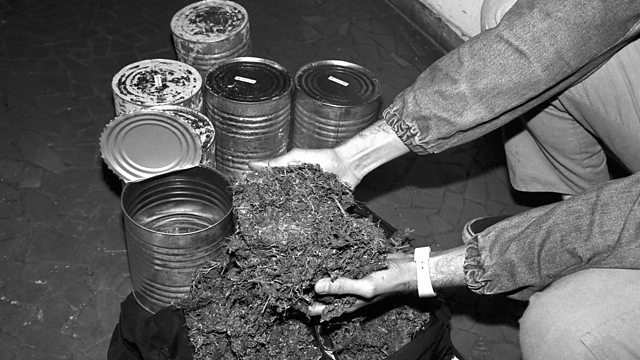 Many Brazilians still remember the Summer of 1987 when thousands of tin cans, each filled with 1.5 kilos of marijuana started washing up on beaches. But where did they come from? In September 1987, fishermen and surfers in the states of Rio and São Paulo started spotting mysterious tin cans floating in the sea. Soon those tins became a talking point across the country, because they were packed full of high quality marijuana. The tin cans inspired books, fashion, poems, films and many songs. Thomas Pappon has been speaking to two Brazilians who remember that summer well.